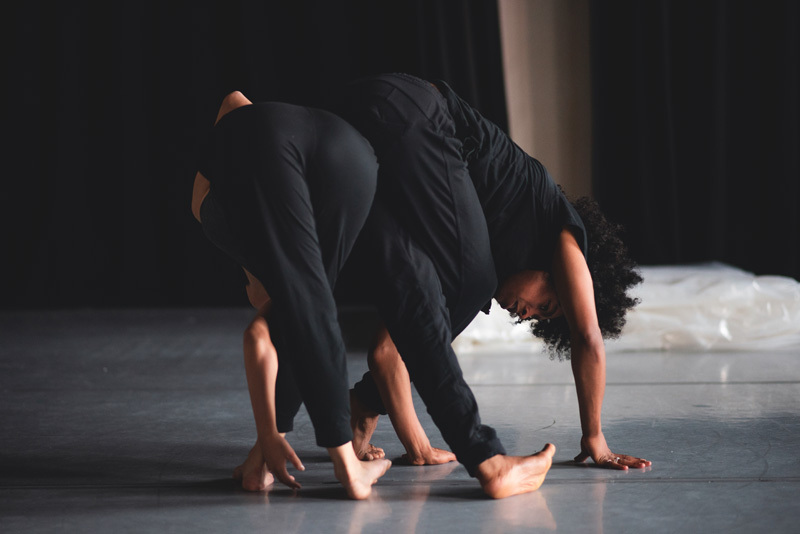 Neon Dance seek two Cultural Connectors (age 18-24) in 5 locations across the UK to work alongside Neon Dance's Artistic Director Adrienne Hart to act as a bridge between Neon Dance’s work Puzzle Creature and their local community. Role: This role is task based, not hour-based. We work flexibly and remotely, operating on a trust basis. As long as tasks are complete, you define when and how they get done. You’ll find ways to record and describe the production on your own terms, exploring ways to engage your community with the work and Neon Dance. We want you to tell people about it (locally, physically & digitally), excite them and engage them in a conversation about it. You will have an important role in the physical and local digital campaign to reach (face to face) people in your community who may not have engaged with the arts before. You will be responsible for a ticket budget of £150 to ensure those in your communities who are unable to purchase a ticket (for whatever reason) are still be able to attend the performance. We expect you to attend at least one of the performances and create your own response to the work (GIF, poem, film, blog, song, review, art work etc. ), which would be shared online afterwards. PuzzleCreature is inspired by artist/architect duo Arakawa and Madeline Gins and is a 60-minute work that brings together contemporary dance, a newly commissioned surround sound score and immersive set design to enable our audience to question their attitude to ageing and the body. Audiences occupy the same physical space as Neon’s world class performers with the theatre ‘black box’ transformed to affect body perception. We are exploring the (in)visibility of access with this new production, having built in bespoke access solutions for audiences with visual & auditory impairments with audio description, British Sign Language and Japanese Sign Language. Puzzle Creature will tour to: Glasgow (5+6 October), Didcot (10 October), London (12+13 October), Birmingham (17+18 October) and Swindon (16 November). Cultural Connectors follow on from our paid Media Intern initiative, which has given a creative self starter the opportunity to work with Neon Dance during the creation of new work for the last three years. As we embark on UK touring of new work PuzzleCreature we are looking to expand our reach and provide more entry level employment to young people interested in pursuing a career in the arts. *For emailing large files, please use We Transfer. Neon Dance values representation and strives to promote equality and diversity at all levels. We welcome and actively seek applications from those currently underrepresented in our workforce and the arts community. If you have any specific access requirements please tell us what they are and whether you are registered for an Access to Work grant when you apply. Meet our new Media Intern!